The first day of school is just around the corner! On behalf of your 2017-18 PTA Board, we look forward to a fabulous year. We've got a Kindergarten Playdate on Sunday, August 13th from 2:30-4:30 at Clay Avenue Park in West Winston Manor (refreshments will be provided). Please join us for refreshments and a quick welcome from our new principal Mr. Ramich in the MUR on the first day of school after drop off. Then looking ahead, our first PTA meeting of the year will be on Thursday, September 7th at 6:30pm in the MUR (Multi-Use Room). 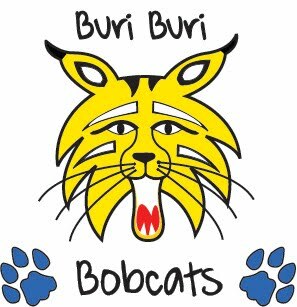 Mark your calendars so you can learn more about what's happening at Buri and how you can get involved! And catch our periodic updates on Facebook posts/updates and here on this website.